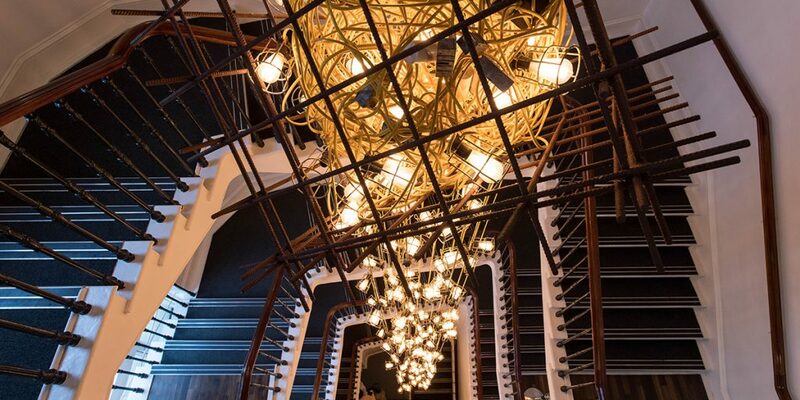 See things from a different perspective and entertain something new at The Old Vic. Experience theatre in its rawest form, lift the curtain on the inner workings of our nearly 200-year-old building and be part of the conversation. Find out more about our uniquely inspiring talks, tours and intimate performances. Inspired by our main stage productions, these talks, conversations and debates give you the opportunity to engage with leading voices in the arts, media, science and politics on the issues that matter. A single voice on an empty stage. 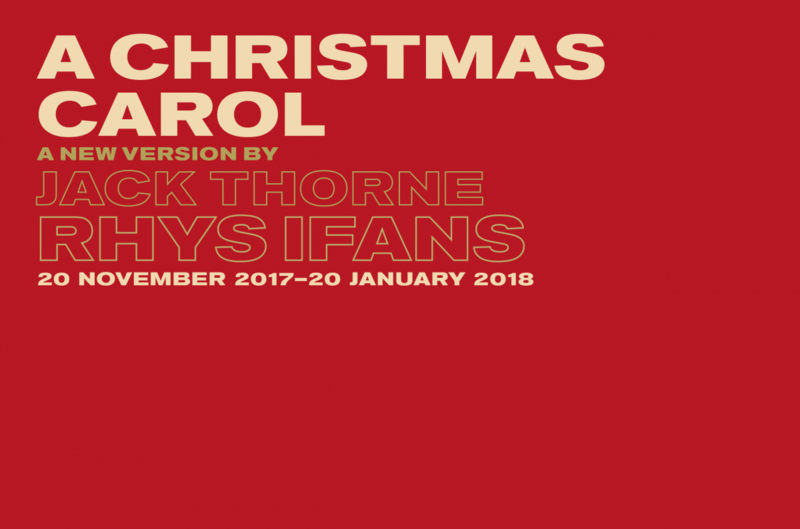 This series of specially commissioned monologues explores relevant and thought-provoking issues through one-off performances by some of the country’s most renowned actors. A different kind of inspiration. 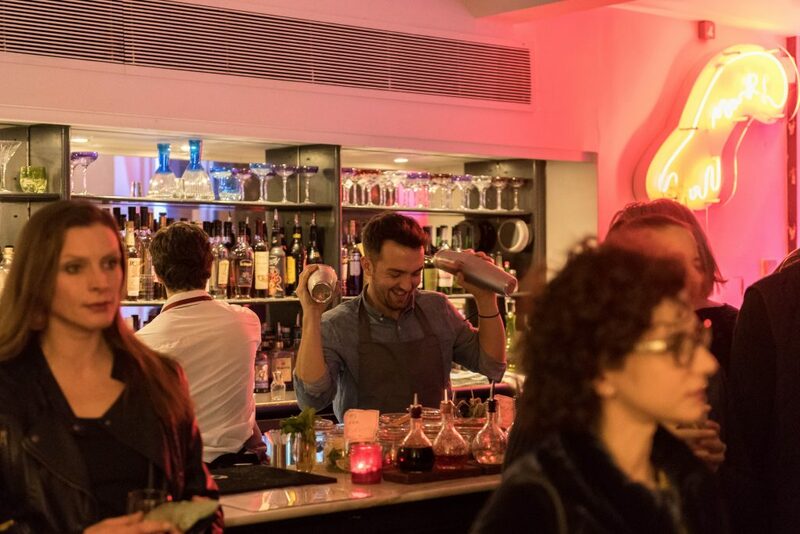 Join us at our late night cocktail bar, Mark’s Bar and be introduced to the wonderful world of cocktails in a relaxing and theatrical setting. 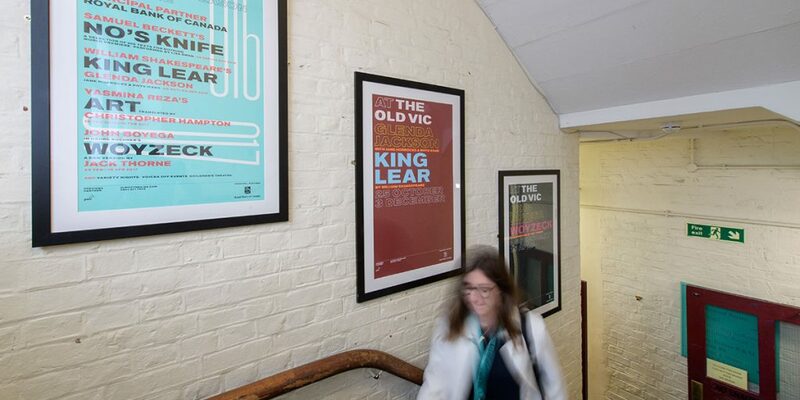 See The Old Vic as you’ve never seen it before and immerse yourself in 200 years of theatrical history with Ned’s world-famous tours. 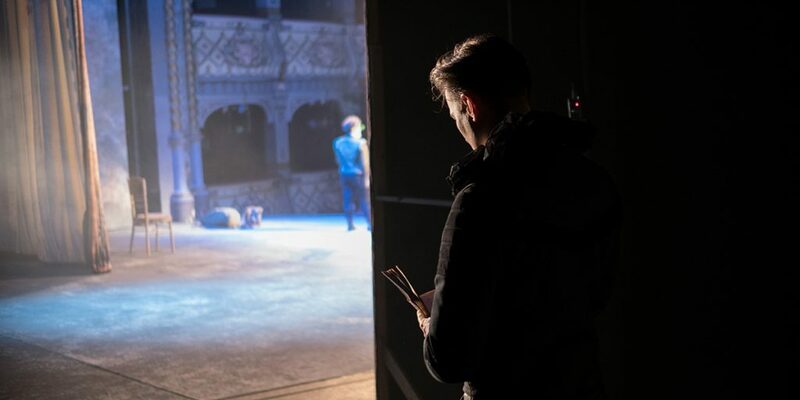 Find out how you can be a part of The Old Vic – take a look at our latest opportunities and discover new way to get involved.